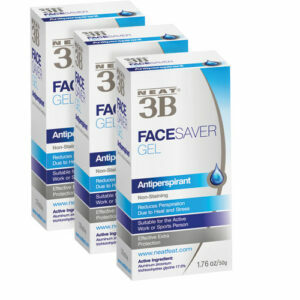 Lightweight antiperspirant gel that prevents excess facial sweating. 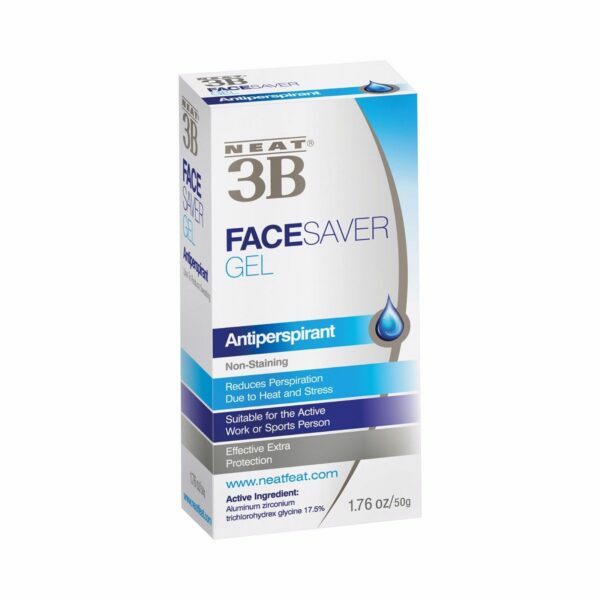 Neat® 3B Face Saver Gel gives long lasting results. 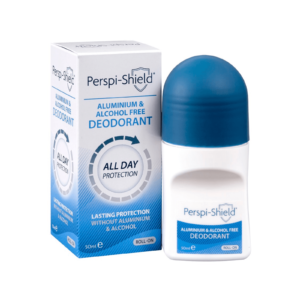 It’s highly effective antiperspirant formulation helps prevent facial perspiration and also decreases the amount of visible facial wetness and shine for several hours. 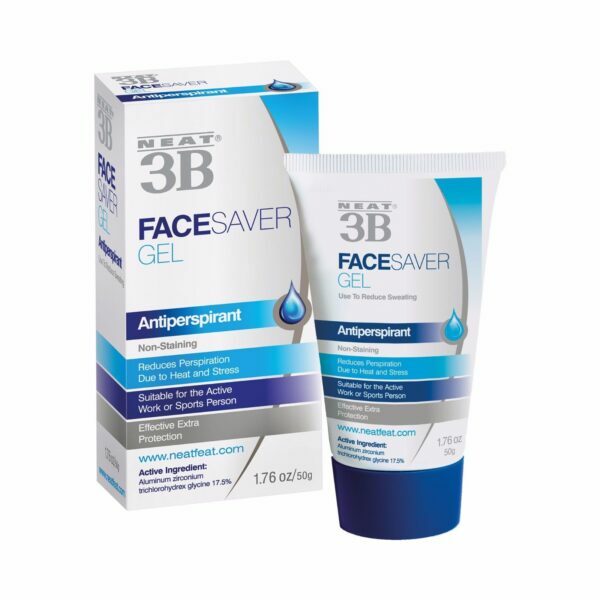 Easy to apply and lightweight, Neat® 3B Face Saver Gel evaporates rapidly from the surface of the skin, leaving behind no residue, deposit or stickiness. 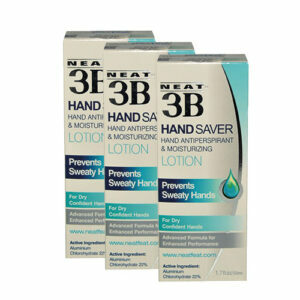 Although it can be applied at any time, Neat® 3B Face Saver Gel is best applied before other facial cosmetics. In such cases, the second product will remain on the skin for much longer and will be less influenced by facial perspiration. This can be particularly useful for products that are required to remain on the skin for as long as possible, such as make-up or sun cream. 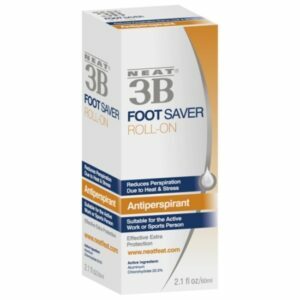 Neat® 3B Face Saver is ideal for people working in warm climates, sportspeople and people who perspire more freely than others. Can be applied to the forehead, upper lip and the back of the neck, avoid contact with the eyes and scalp. 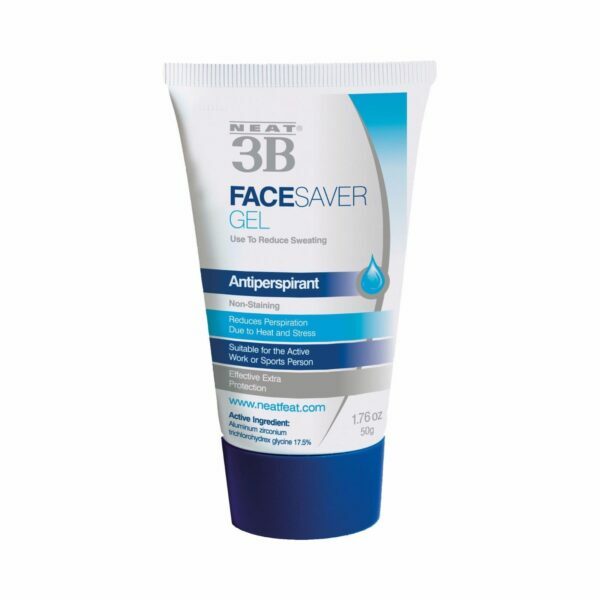 Use once or twice daily before applying usual skin products. Aqua, Aluminium-Zirconium-Tetrachlorohydrex-Glycine complex (as 100%) Propylene Glycol, Cyclotetrasiloxane (and) Cyclopentasiloxane (and) PEG/PPG-18/18 Dimethicone Cyclopentasiloxane (and) Cyclotetrasiloxane, Parfum.